Registration for our U16 & U19 Spring League is now closed. Program details are available on our "Spring Leagues 2019" page, under the "programs" menu. Our U12 & U14 league is full. You can email claudiakeen@me.com to be added to the waiting list. USAFH released updated rankings after the Disney Showcase. Congratulations to the athletes! Their hard work and dedication are paying off. U16 Pinnacle had a great weekend at the 2019 Disney Field Hockey Showcase. They won their pool play with a record of 3-0-0. That put us into the crossovers for the Championship Flight. The team ended up 4th overall. Excited to have two of our teams in the Championship flight at this event. Looking forward to next year! 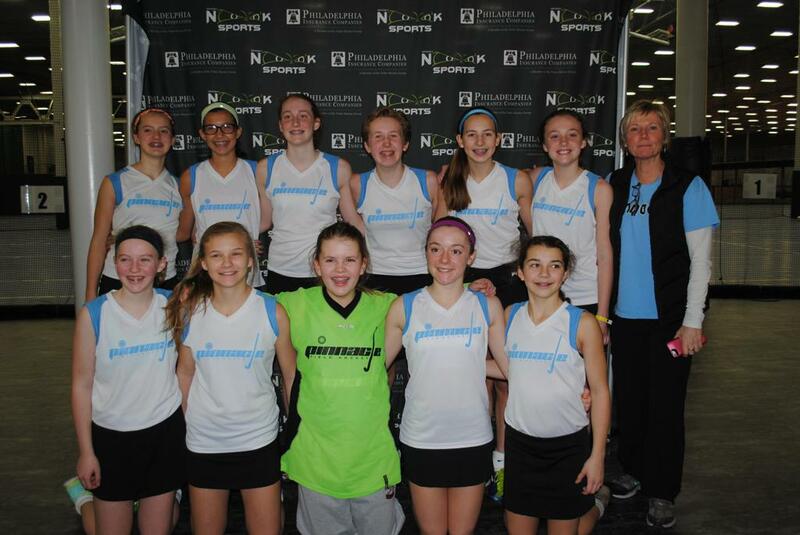 Congratulations to our U14 Pinnacle Team. They had a very successful weekend at the Disney Field Hockey Showcase. They won their pool with a record of 2-0-1. Then earned their place in the Championship game. They ended second place overall. Proud of our U14 Pinnacle Peeps! Our U19 team are Pool A Champions at the 2018 National Hockey Festival! Their tournament record was 5 - 0 - 1. We are incredibly proud of their leadership within our club. What great role models for all of our younger athletes. Congratulations U19 Pinnacle! U16 places 11th at NCC! U16 PINNACLE QUALIFIES FOR 2018 NCC! The mission of Pinnacle Field Hockey is to provide youth an avenue for pursuing field hockey in a fun, creative and competitive environment. Pinnacle members will receive instruction that promotes growth and improvement in each members' technical and tactical execution and understanding of the game. Pinnacle endeavors to provide competitive opportunities for all of our members whether locally, regionally or nationally. Instruction and competitive opportunities will be provided by a staff invested in the value and well-being of each member learning and growing at a pace that builds confidence and competence both on and off the field.